1. 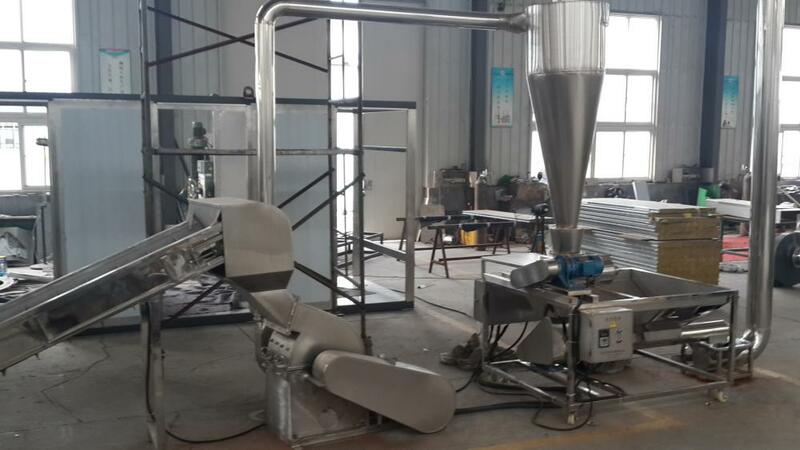 This Hammer Mill machine is used for the dry chili pepper to be processed into coarse, pepper mill equipment. Include: discragingcyclone separator and screw air switch, equipped 8mm hole filter. 2. This series of machinery from the feed hopper, up and down the body, rotor, fans and other parts of the composition. the sieve is transported to the set plastic bags or aggregate indoor. 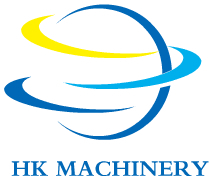 Looking for ideal The Hammer Mill Manufacturer & supplier ? We have a wide selection at great prices to help you get creative. All the Hammer Mill for Chilli are quality guaranteed. 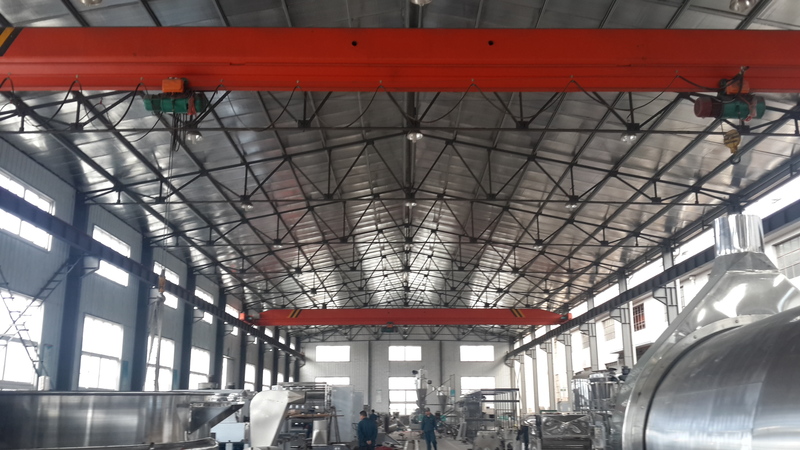 We are China Origin Factory of Hammer Mill for Pepper. If you have any question, please feel free to contact us.